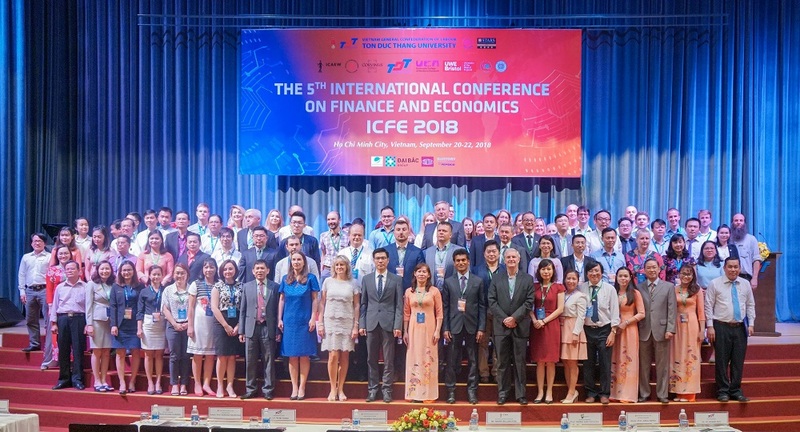 The 5th International Conference on Finance and Economics ICFE 2018 was organized at Ton Duc Thang University (TDTU) on the morning of 20 September 2018. 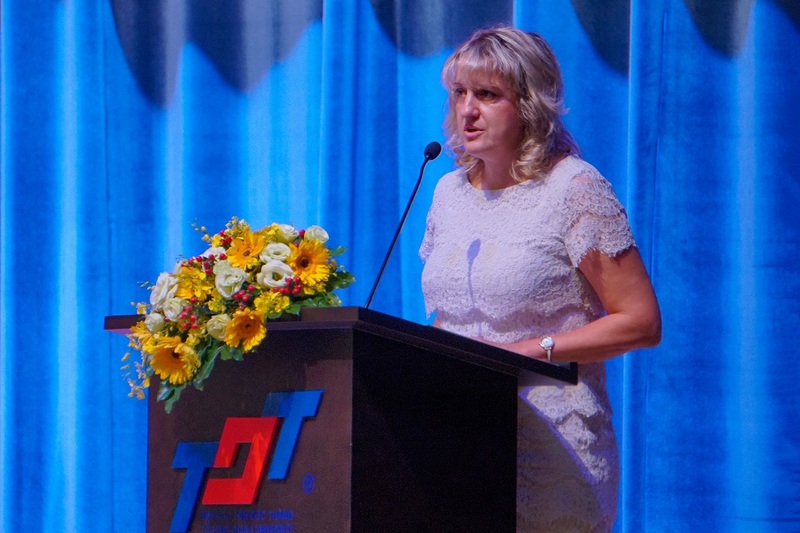 Professor Drahomíra Pavelková, Vice President of Tomas Bata University in Zlín, President of the conference ICFE 2017; Dr. Trần Trọng Đạo, Vice President of TDTU, Chair of Organizing Committee of ICFE 2018; professors, experts, researchers, lecturers and students participated in the conference. 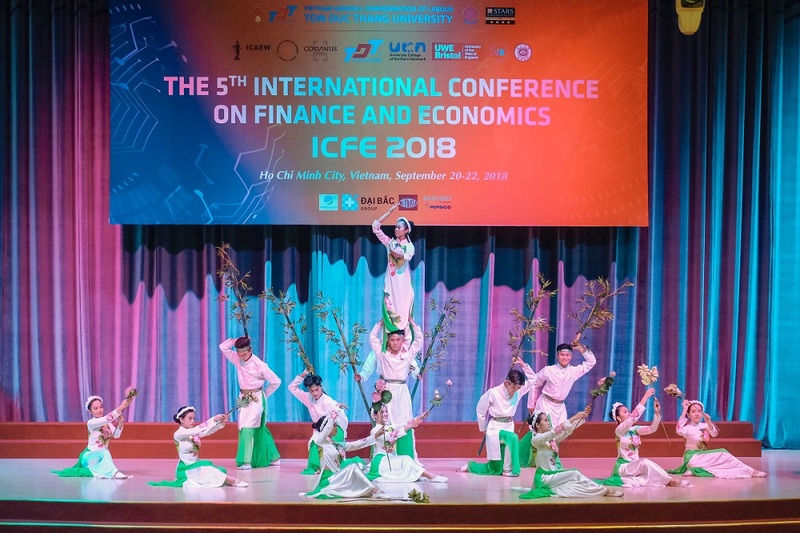 With the theme “current tendency in the field of accounting, finance and economics in the world”, scientists focused on presenting and discussing micro and macroeconomic issues affecting businesses including accounting-auditing-tax, finance, economics, management-marketing and international business. 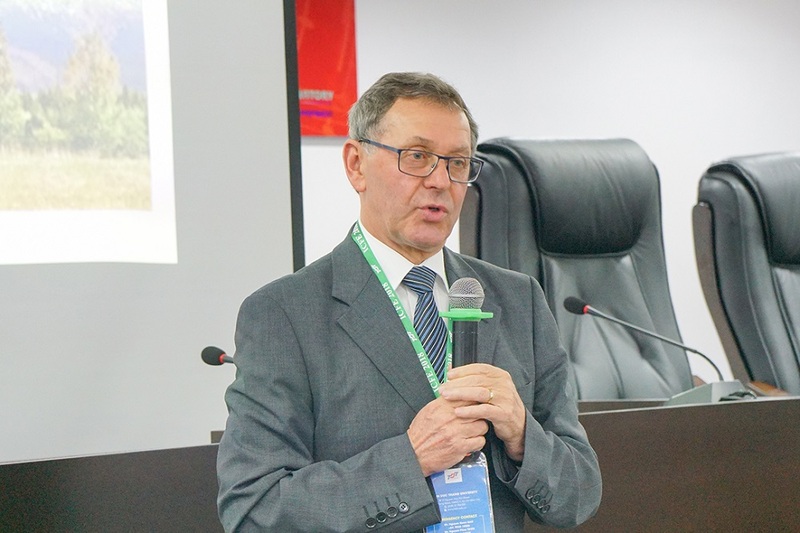 The introductory report of the conference was presented by Professor Indra Abeysekera, Charles Darwin University (Australia) with the topic "The role of consciousness in accounting", which attracted considerable attention of the participants. 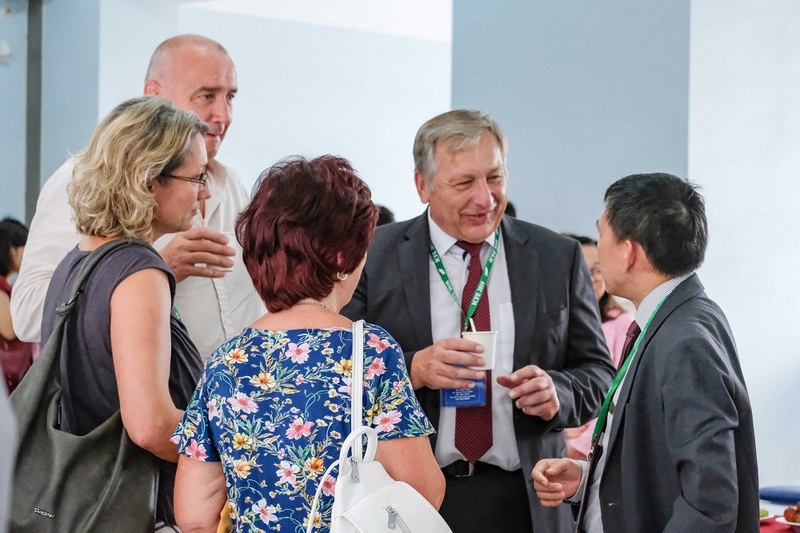 This year's conference was attended by scientists from USA, Taiwan, New Zealand, Czech Republic, Hungary, Australia, UK, Malaysia, UAE and Vietnam. 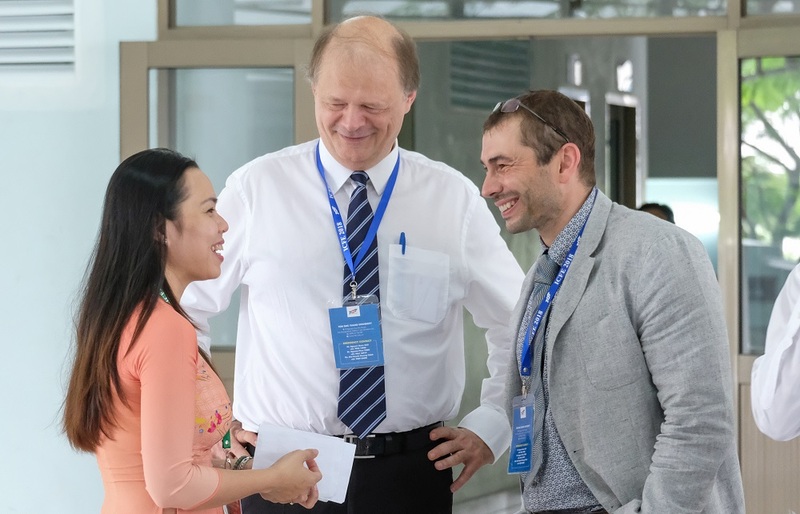 Among 74 scientific papers submitted to the conference, 37 were accepted for publication in the proceedings and 21 were selected for reporting at the conference. 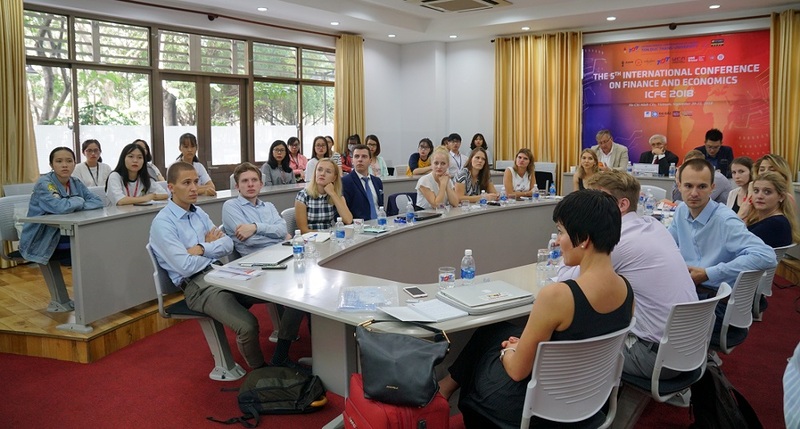 The main program took place in 2 days with 7 sessions of professional researchers; along with a session for graduate students, with the participation of 20 international students and 10 TDTU students. This was a great opportunity for students to exchange, learn from each other and get acquainted with international publishing. The Proceedings of the ICFE 2018 Conference would be evaluated for inclusion in the Web of Science, Clarivate (USA). At the end of the workshop, the Scientific Council selected 8 excellent articles to be published in a special issue of the Journal of Institutions and Economies (SCOPUS) and 3 best articles would be selected for publication in Malaysian Journal of Economic Studies (SCOPUS). 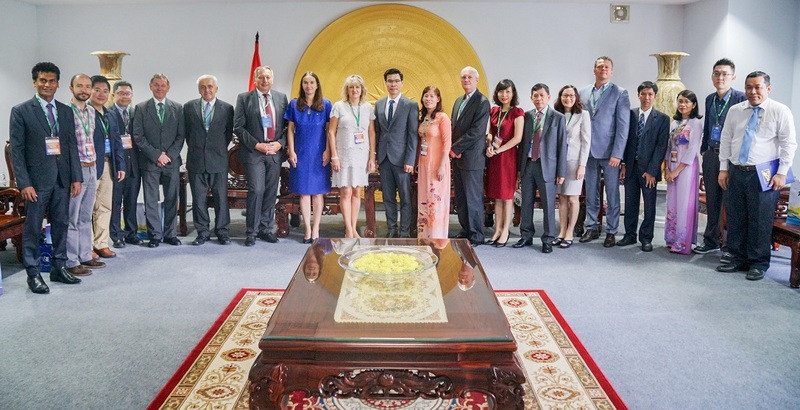 The conference lasted until 22 September 2018. President of the conference is delivering a speech at the opening of the ceremony. Scientists are presenting and discussing at the conference. Scientists are discussing outside the conference.